The likes of SEB, Handelsbanken and Nordea are stable, well capitalised, and dull. Investors have spurned them in favour of eurozone banks. Yet the Swedes’ generous dividends are attractive – and if Nordea’s move to Finland leads to lighter regulation, they may get more so. Nordea Bank decided to move its domicile from Sweden to Finland, saying on Sept. 6 that the shift would create a positive saving of up to 1.1 billion euros ($1.3 billion) and put it on a level playing field with other European banks. Shares in SEB, Handelsbanken, Nordea and Swedbank have declined by between 3 and 8 percent over the past six months, compared to a 7 percent rise in the Eurostoxx banks index. In May the Riksbank, Sweden’s central bank, warned that households’ high and rising indebtedness “form a serious threat to financial and macroeconomic stability”. 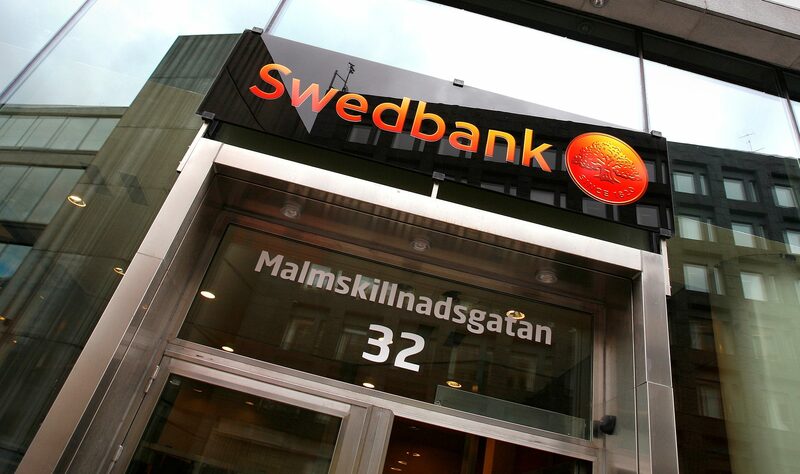 Nordea’s shares fell 1.9 percent on Sept 7, trading at 102.80 Swedish crowns at 1530 BST.